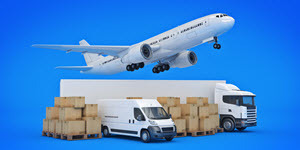 Sydney, Inner West: ... can provide for you.Our freight solutions include domestic, international and import deliveries. ... promptly. I highly recommend your company, who I have used previously. Melbourne, East: ... can provide for you.Our freight solutions include domestic, international and import deliveries. ... to arrange for a different company to deliver it.